Suave Professionals Hair Care ONLY $.50! Suave Professionals Hair Care ONLY $.50! 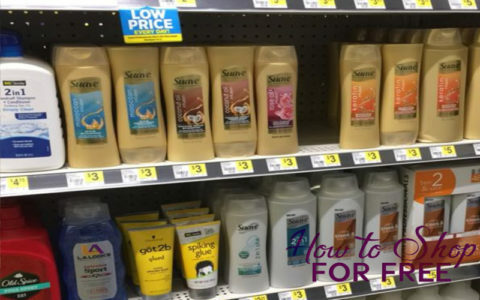 Great Price for Suave Professionals Shampoo or Conditioner at Dollar General after sale and high value coupons.